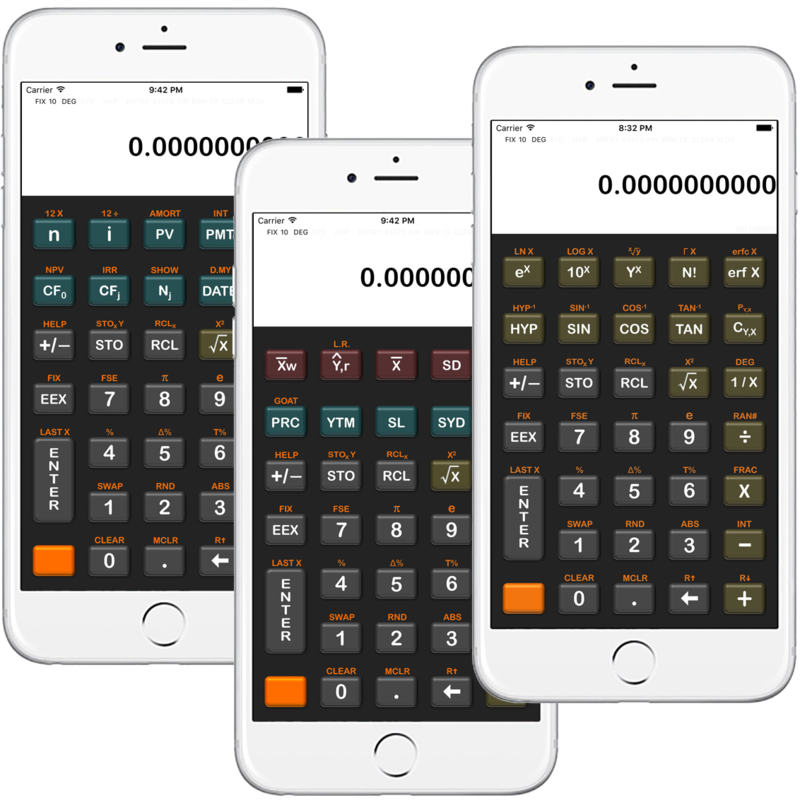 SpicyRPN is a Reverse Polish Notation (RPN) calculator that runs on any Apple iOS 7.0 or later device. It includes a wide variety of scientific and business functions. Launching in 2016! What is special about SpicyRPN? 38 digits internal precision. Improving precision of long chains of calculation. 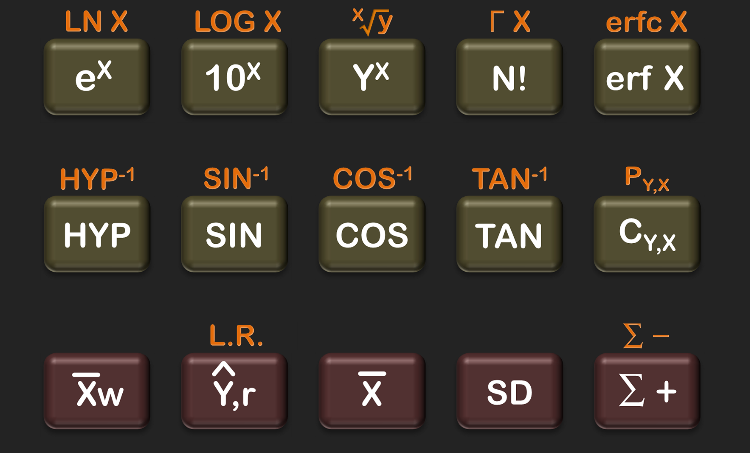 Adaptive digits display. Taking maximum benefit of the devices’s size and orientation. 5 Position RPN stack. 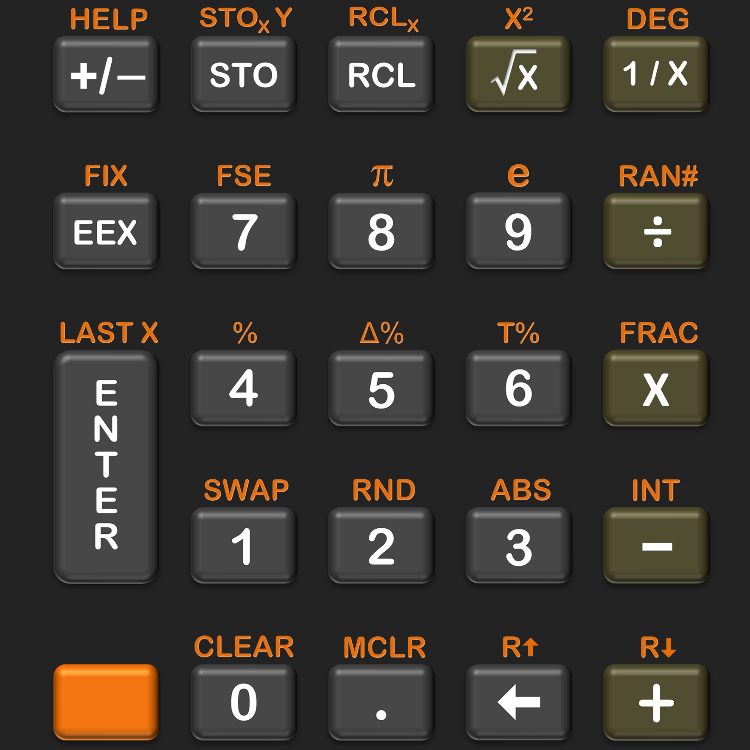 For that little bit of extra headroom for complex calculations. Advanced Scientific & Business Functions. Including some rare ones. Sliding Button Panels. So all functions are always available, even on smaller devices. All iOS 7.0 and later devices, all orientations. This is a universal app for any iOS device. Its only disadvantage is that it takes some effort to learn the system, and some practice to become proficient.  But RPN, once the skill is acquired, has been proven in studies to be faster and result in fewer errors. 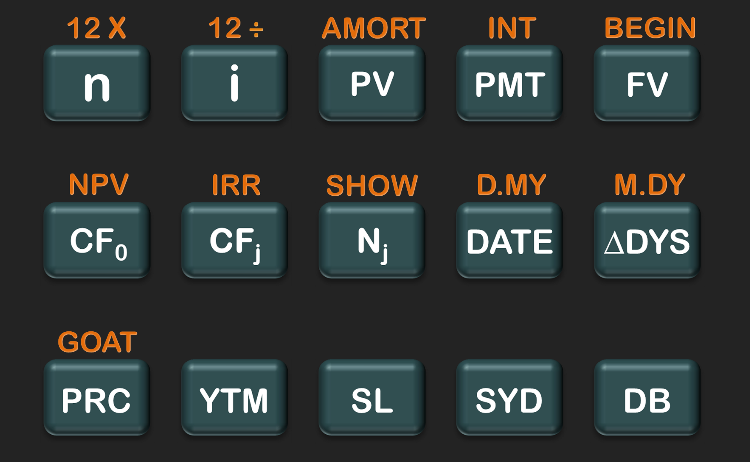 Entry modification: ABS, INT, FRAC, RND, +/-, etc.